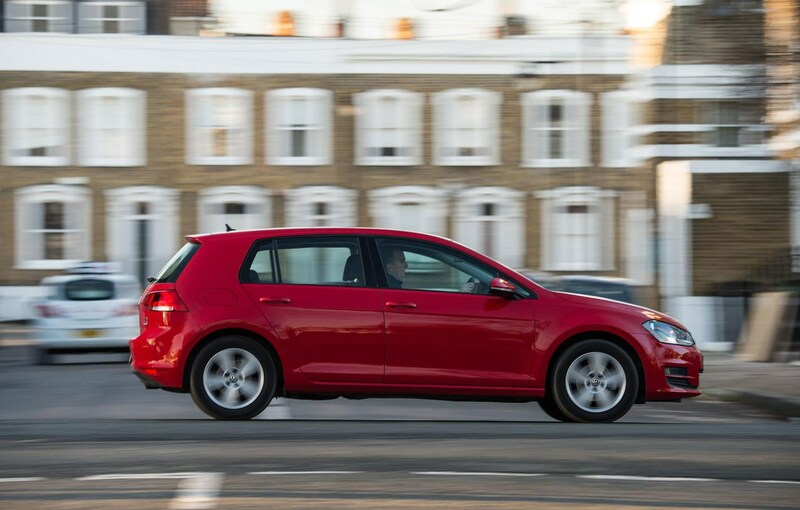 VW Golf information: everything you need to know if you own it, are thinking of buying one or just want to find out more about Volkswagen’s stalwart hatch. 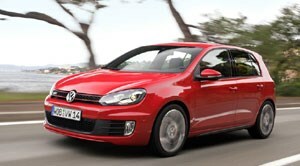 Click on the links below for all of CAR magazine’s news, reviews, videos, scoops and spy photos of the Golf car range. 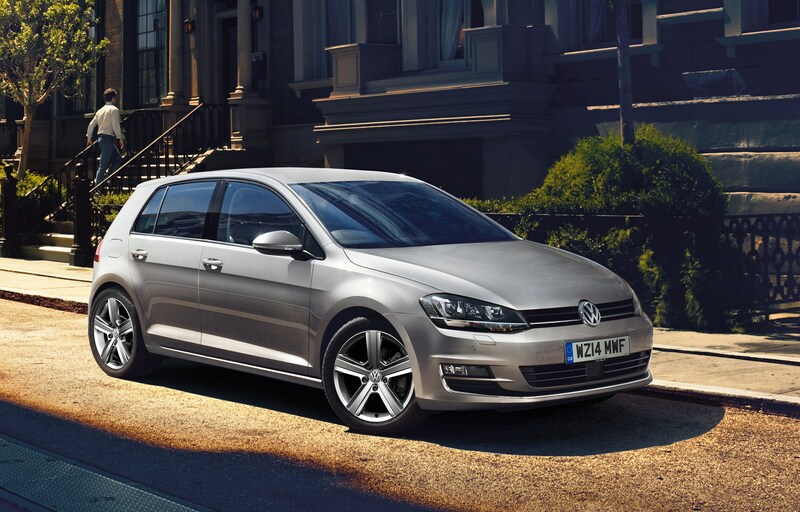 The Mk7 Golf drives beautifully, with top-drawer body control and a supple ride. 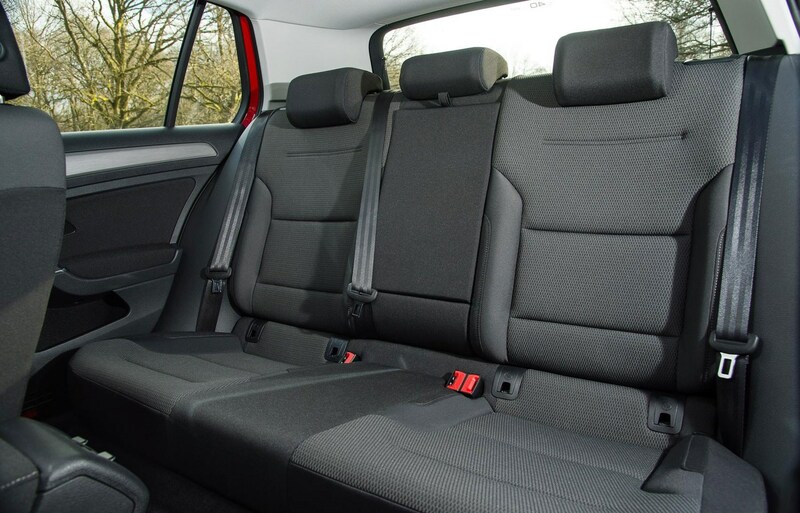 Interior fit and finish is nigh-on perfect, although it’s a shame it doesn’t look a bit more interesting in there. 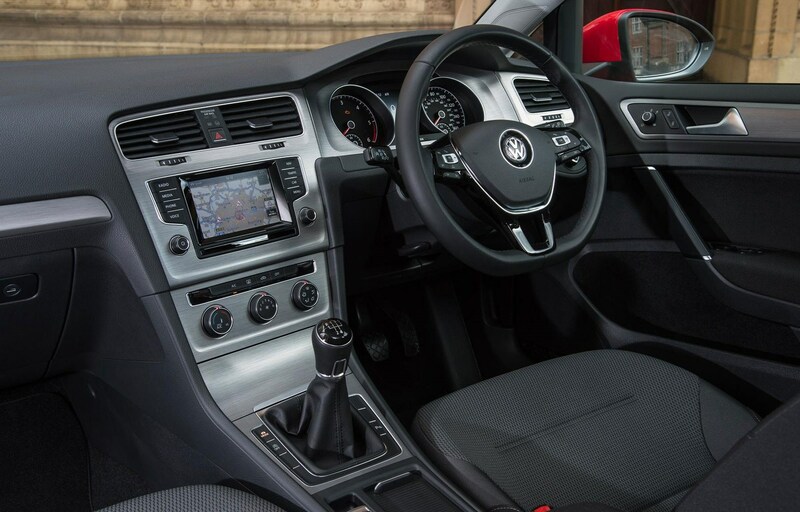 VW Group products are becoming increasingly homogenous, with the same sat-nav functions in Skodas, Audis, VWs, Seats... but there's no arguing with the tech or quality on offer. 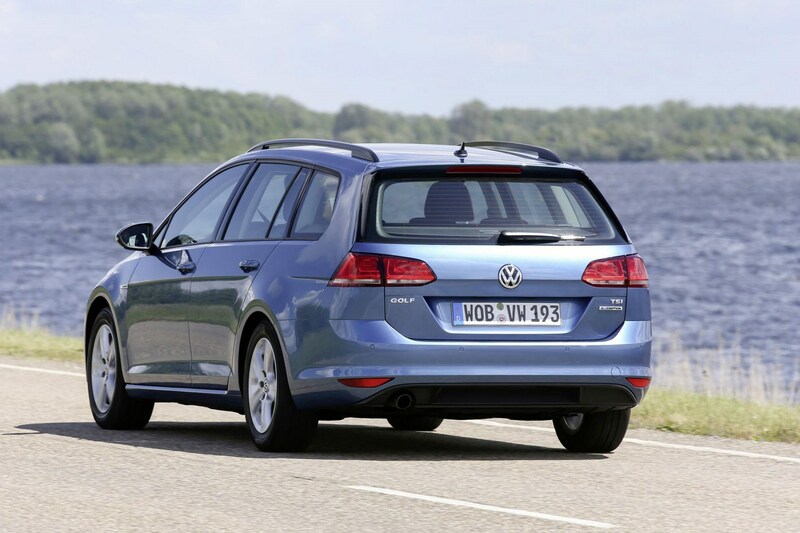 There’s an engine to suit all tastes, including a few with the latest cylinder deactivation tech. 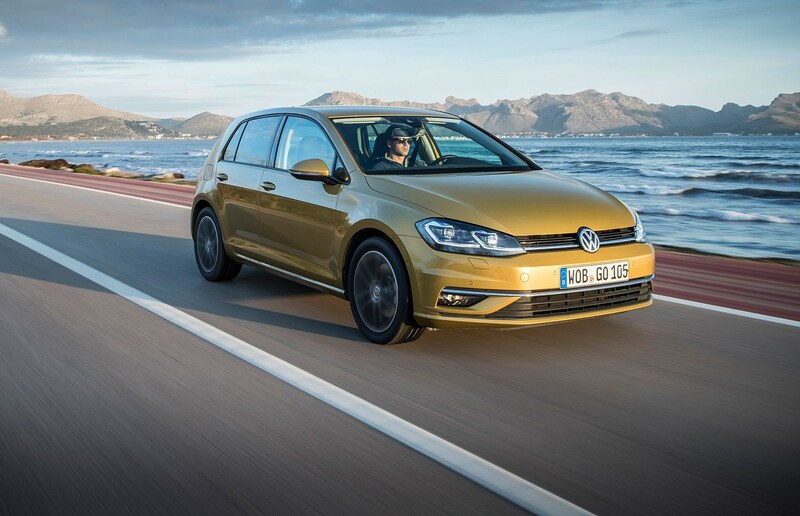 From the fuel-sipping Bluemotion to the sports car-slaying Golf R and red-hot Clubsport models, via the excellent estate version, there’s a Golf for everyone. 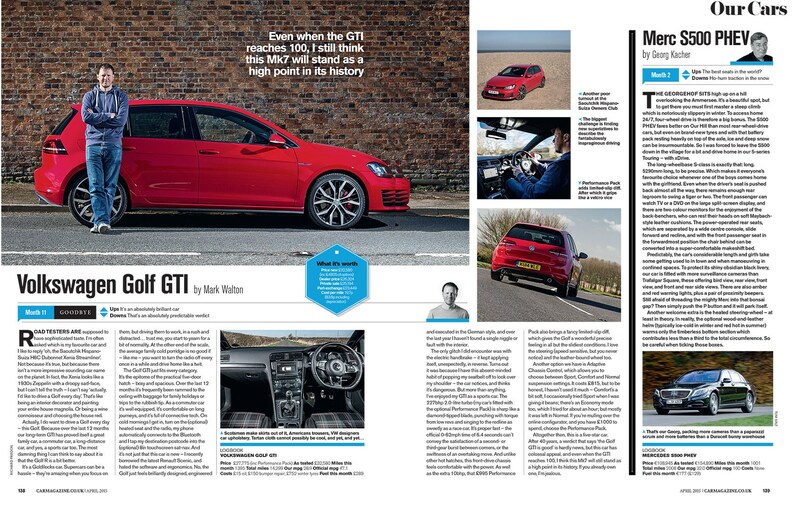 Is the Millets-spec Golf estate a worthy SUV alternative? 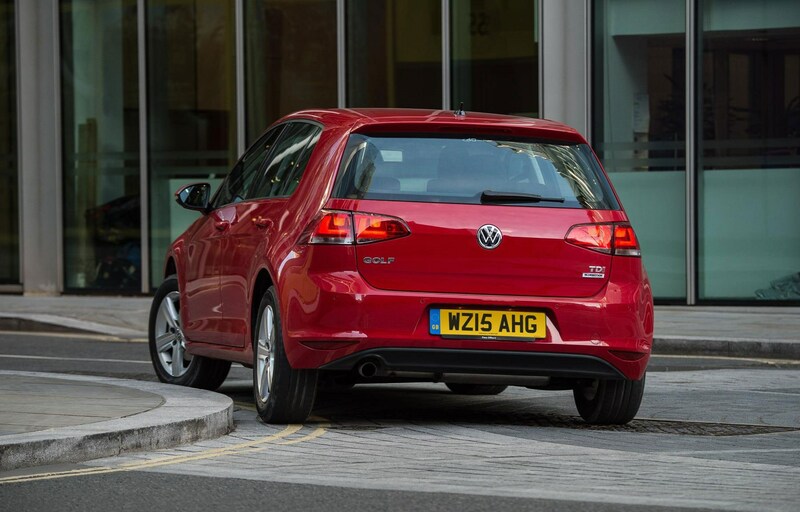 Does battery power improve or spoil the excellent Golf? 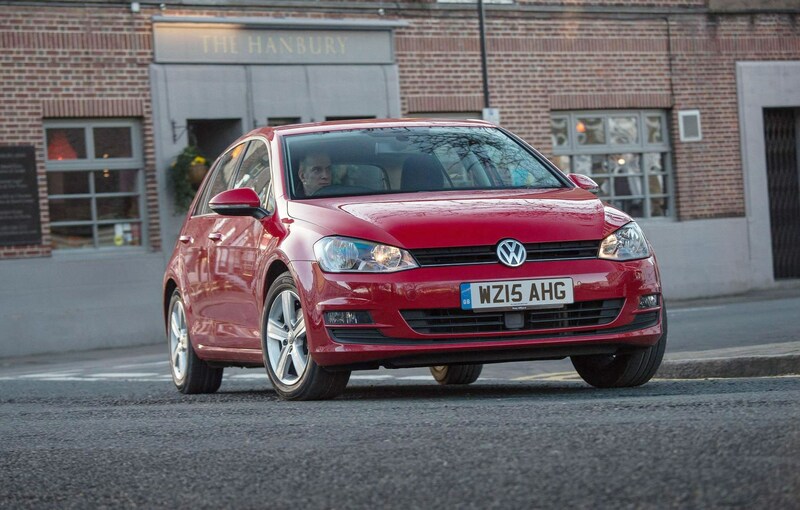 Our first taste of the top-dog Golf: 296bhp on ice! 99g/km CO2 in a regular hatch? Why bother with a hybrid?